I learned very early on that successful mosques are about the people, their skills and capabilities, and not the building. As a child growing up in the East End of London in the 1970s, the local mosque played a huge role in my early life. My first experiences of the mosque showed me, very early on, that the success of this institution was due to the people, not the building. At that time, the building itself was unsophisticated, very small and the beautiful geometric tiles we see today were few and far between. Nonetheless, the mosque was a space where my family and other families in the area came together, where we spent time in prayer, with our elders and where I could spend time with friends. As I grew older, my relationship with the mosque became one where I volunteered at events, benefitted from advice from older fatherly figures on all manner of things and ultimately, my experiences at the mosque shaped my community activism to this day. I learned very early on that successful mosques are about the people, their skills and capabilities, and not the building. A mosque’s primary function is to provide a fixed place for people to perform their ritual prayer as a collective, for this has higher spiritual value compared to praying on one’s own according to many narrations (hadiths). Thus, our mosques play a key role in bringing people together to sit and stand shoulder-to-shoulder, increasing the ties of friendship among neighbours, and acting as a community hub for everyone. They are the pillars and foundations of many local communities. But have we focused too much on the features of the mosque building – like domes and minarets – at the expense of the people inside? 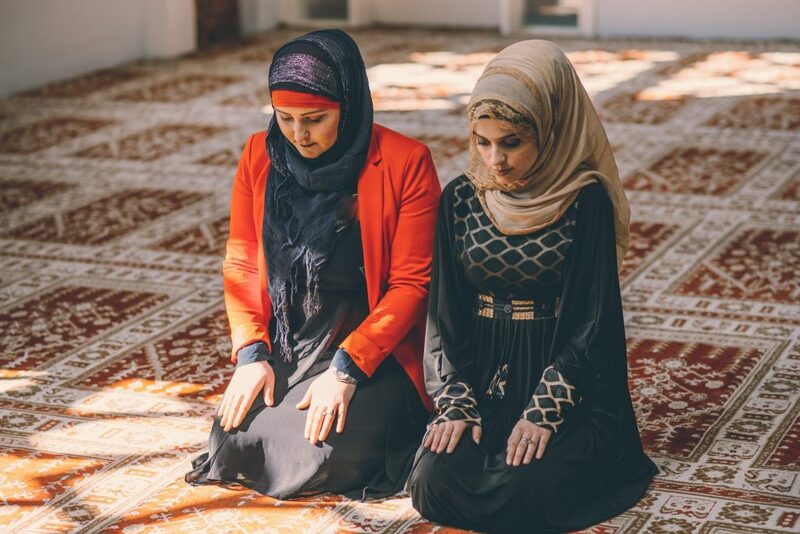 How many of our mosques provide training courses for their staff and volunteers – or invest in external training courses for them – to help them upskill and perform their roles better? How many of our mosques apply for and receive the Investors in People awards or Queens Award for Voluntary Service for recognition in supporting voluntary work? How many of our mosques have kitchen’s that are accredited to food safety standards, to ensure the cleanliness of food served to worshippers and visitors? One mosque in North London runs a Senior Citizens Clubs and owns its own minibuses to transport the elderly service users to and from the mosque for daily activities. In Newcastle and Derby, mosques have invested heavily in qualified teachers to teach children in their madrassah (supplementary schools) and cater for children with special educational needs (SEN). Luton mosques recently organised a seminar on knife crime to address the growing issue of young people becoming embroiled in serious crime. Later this month over 20 mosques will take part in the annual MacMillan Coffee Morning to raise awareness about those suffering from cancer as well as acting as blood donor centres for people to donate blood. In an age where Muslim communities in Britain face bigger challenges than ever before, including rising Islamophobia rearing its ugly head through increasingly hostile headlines, which quite often misrepresent the truth, it is clear that the leaders of approximately 1500 mosques in Britain today must play a role in challenging this and be equipped with the right skills to do so. Prioritising the training and development of those staff and volunteer who work tirelessly to provide mosque services such as weekend schools, evening classes, youth clubs and so much more, is essential if our mosques are to realise their true potential in contributing to a successful British society. For these pioneering mosques, domes and minarets were not necessarily required to succeed. But rather it is the vision and action of the mosque’s leadership and volunteers which are the keys to their success. Some of the best mosques I’ve been to are simply converted terraced houses with carpet rolled out where the living room used to be and a pulpit (mimbar) situated in the corner. But as soon as you walk into those spaces, you feel the buzz, energy and passion of the people in the room, as my early experiences highlight. Perhaps there is no better example of vision and action, than the Prophetic mosque in the city of Medina. Even though it was a simple building constructed of mud and palm trees, it was a lively space where the people of the city of Medina were at its core, and where they came together to learn, perform charity, work, meet with one another and of course, to pray. 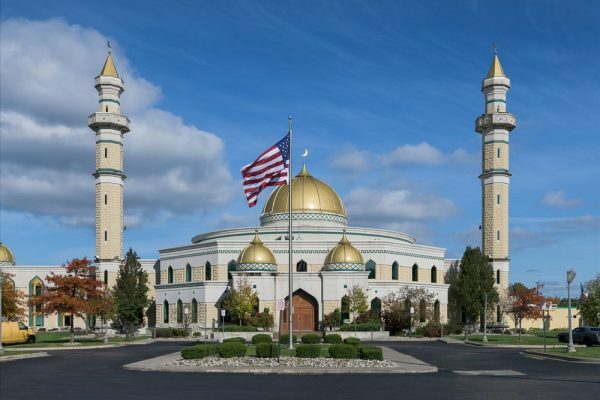 I believe that what makes a mosque truly successful, are the people inside the mosque. I ask mosque leaders and volunteers to strive to make our mosques truly about #PeopleNotBuildings. Harun Khan is Secretary-General of the Muslim Council of Britain.